There are significant differences between residential and commercial climate control systems. 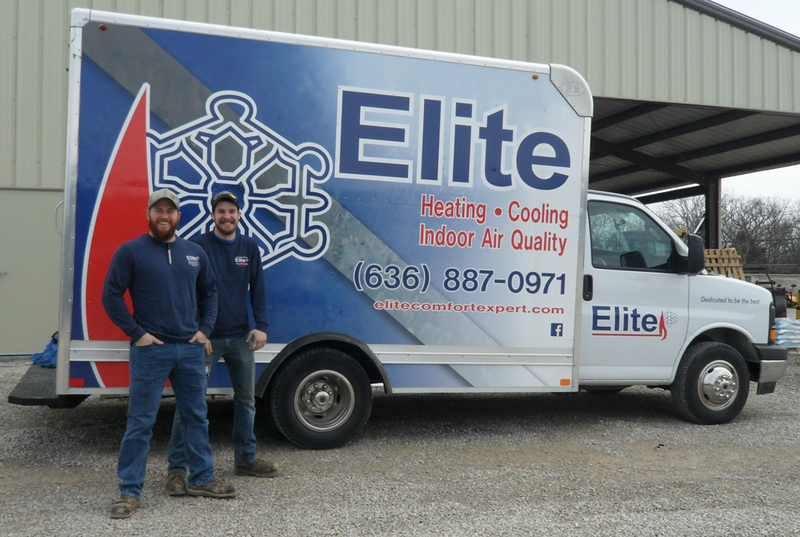 The commercial division at Elite Heating & Cooling helps business owners maintain a healthy, productive environment for employees and visitors. In addition, we will work without disrupting the day-to-day flow of your company. As your AC and heating system ages, it becomes less efficient and performance suffers. Rather than pouring money into repairs, replace systems with new, quieter, high-efficiency systems. Your Elite Heating & Cooling technician can determine your systems’ health. To discover more about our services, call our team: 636-887-0971.